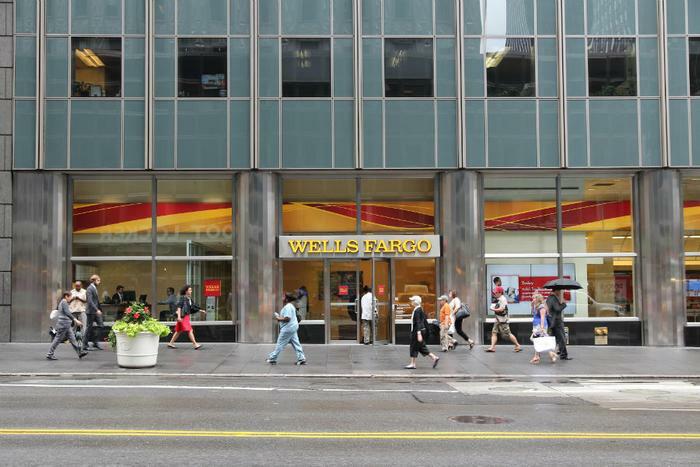 For Wells Fargo, the bank that has been slapped with well over $3 billion in fines since 2016, the hits just keep on coming. In a quarterly filing with the Securities and Exchange Commission (SEC), the bank revealed its purchase of low income housing credits is now the focus of a federal investigation. The bank also concedes that, because of a computer error, it may have foreclosed on as many as 400 homes. Wells Fargo said its internal review found that 625 of its mortgage customers were denied mortgage modifications, even though they qualified for the program. The bank reports that 400 of those mortgage customers ultimately lost their homes. The error occurred in the formula used to calculate attorney fees, which changed between 2010 and 2015. Because of the error, some customers were wrongly denied a chance for a modification. Wells Fargo said it has set aside $8 million to compensate those customers and settle with government agencies. For Wells Fargo, it has been a turbulent two years, with a string of missteps and mistakes that have tarnished the bank's reputation. In its most recent advertising campaign, the company acknowledges its mistakes (see video below) and has sought a reset with the tag line, "Established 1852. Re-established 2018." Of course, for that to be effective, the bad news has to end. In February, the Federal Reserve warned Wells Fargo that the bank's board of directors must exercise better oversight of the company's senior management, and that the bank's performance would be closely monitored by regulators.